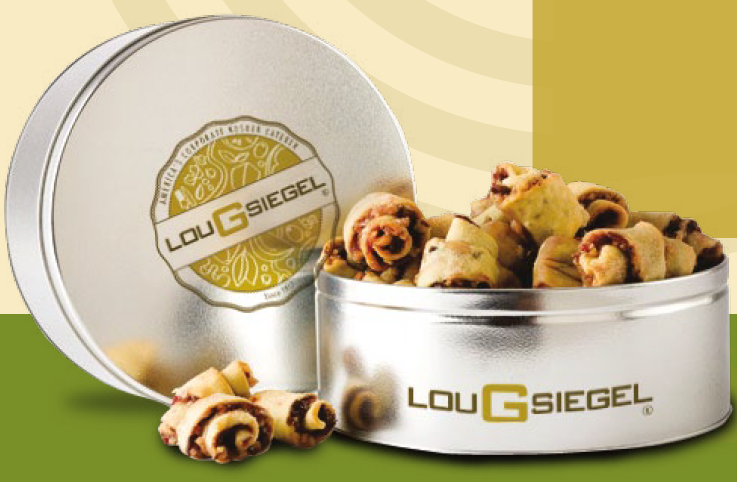 Our hand-rolled Rugelach are famous for their mouthwatering taste. A specially prepared dough is wrapped around your chosen scrumptious filling creating a delicious and traditional treat that everyone will enjoy! Choose between our chocolate, cinnamon or berry flavored rugelach. Can't choose? 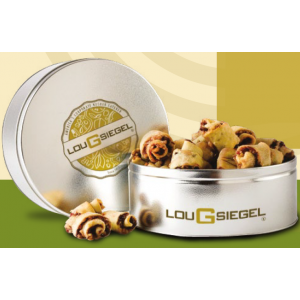 Send a mix of Lou G Siegel’s Famous Rugelach as a perfect Gift.